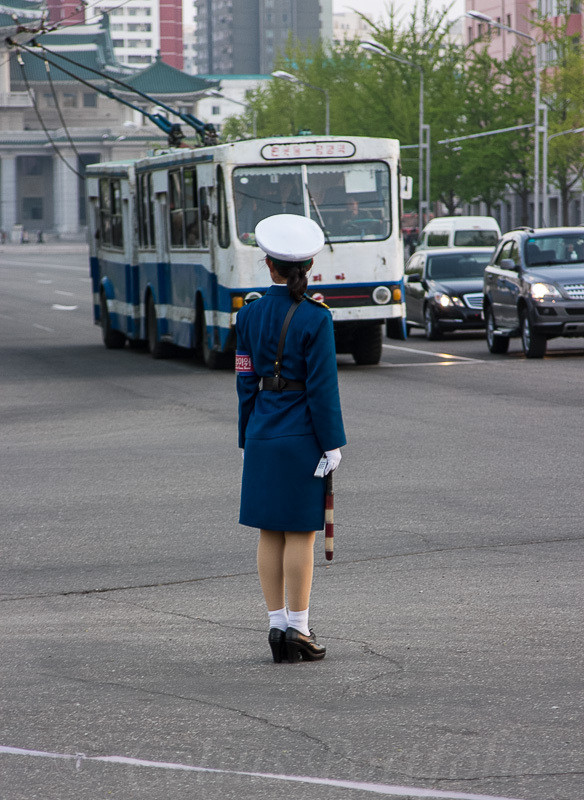 Colins Photography: A female traffic officer monitors traffic at every junction. A female traffic officer monitors traffic at every junction. Especially at junctions with traffic lights, due to frequent power cuts.